Published December 15, 2012 at 800 × 531 in Summer Flag Circle. 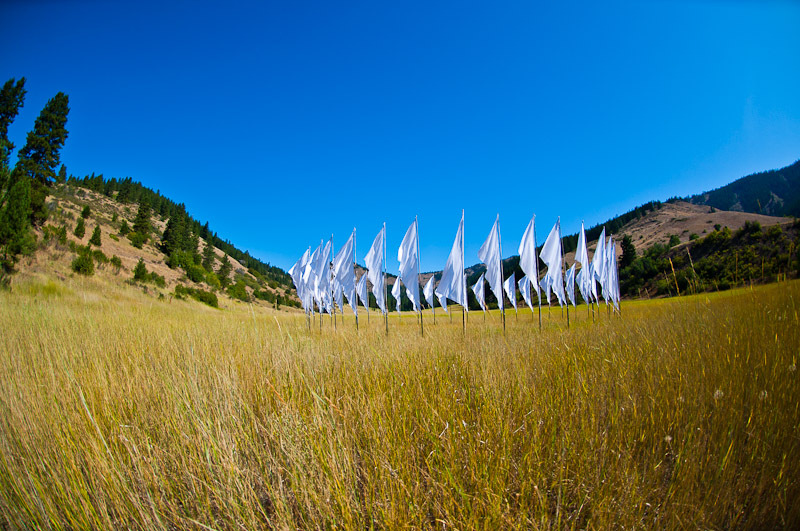 A view of the Flag Circle looking toward the north end of the meadow. The Flag Circle is one of the many iconic sights at Skalitude, and it plays an important role in many of the gatherings that happen throughout the year.